For the past 12 years Regal Service has sponsored veterans for Christmas. The Soldiers & Sailors Home, in Erie, PA, provides Regal Service with a list of approximately 6 veterans currently living at the facility. Scott McFeely takes donations form all Regal employees and then proceeds to purchase and wrap the items on the list. Many Regal employees, take on a veteran of their own and go out and purchase the gifts. 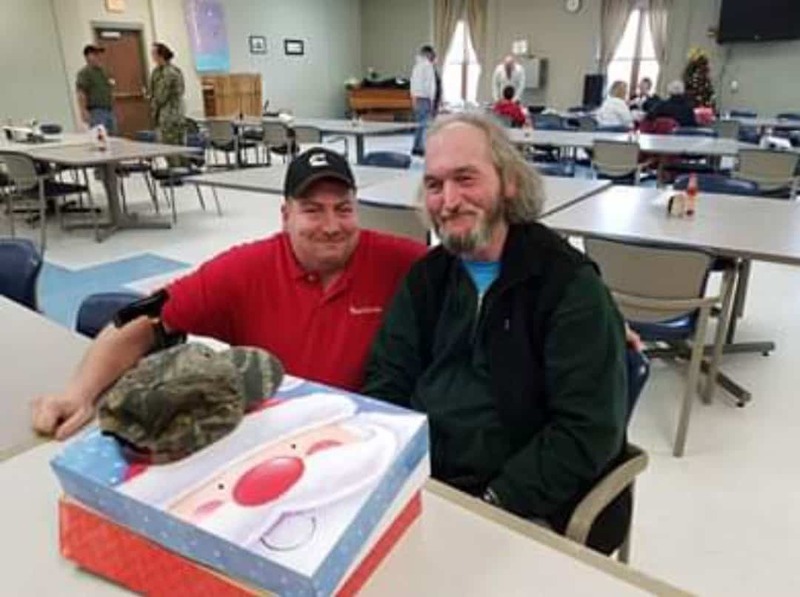 For 2018, Nate Goodman, OTR Driver at Regal, attended the Christmas party and passed out the gifts to each veteran. Nate said is was an amazing experience and everyone should have the opportunity of meeting these great gentlemen.